We are a professional manufacturer found in 2001, which deals in Liquid Cooling Plate, Dc Mini Water Pump and Water Cooling Radiator all the time. 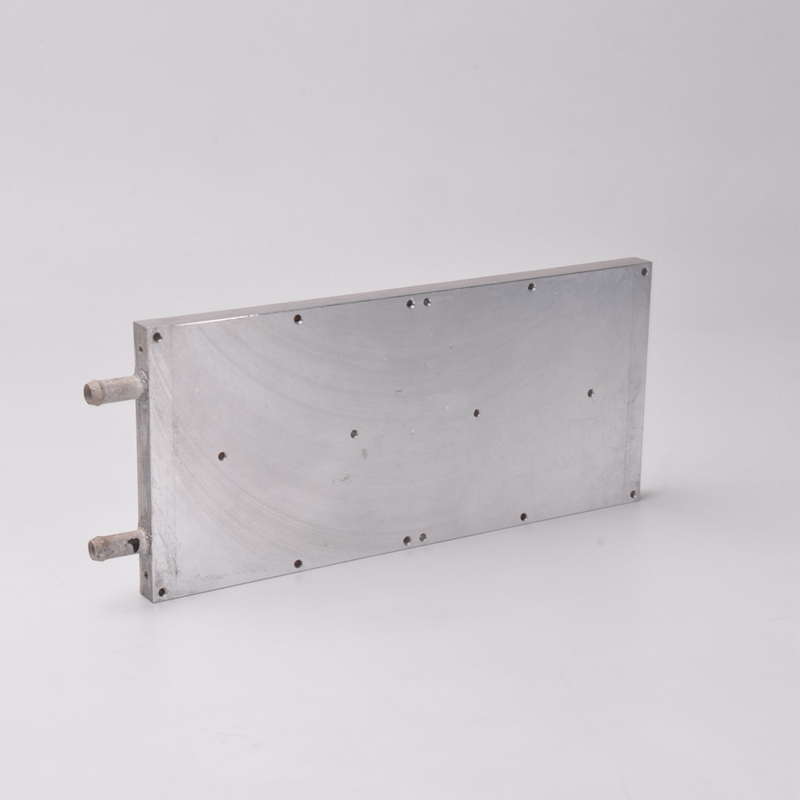 We can provide customized Water Cooling Plate base on your requirements. Our Liquid Cooling Water Plates not only have high efficency heat dissipation effect but also help to reduce noise. When we asking for working efficiency, noise should also be noticed. The Water Cooling Plates are widely used in those fields: Computers, Bitcoin Miner, Medical Equipment, Chargeing Pile, LED, Laser Machinery etc. 1. Provide your Circuit Board model or technology darwing, Maximum Power. 2. We provide you preliminary design ideas regarding the material, sizes and shape. 3. After get your confirmation we would give you a technology drawing and model. 5. Provide Sample for testing. 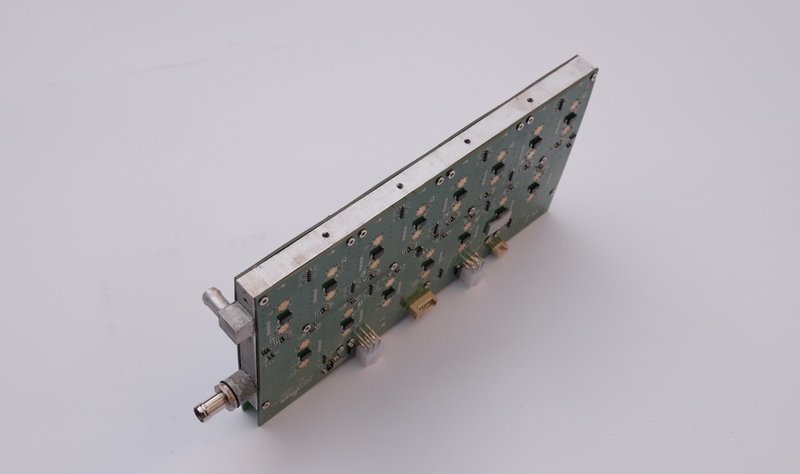 Looking for ideal Liquid Cooling Water Plate Manufacturer & supplier ? We have a wide selection at great prices to help you get creative. All the Liquid Cooling Plate are quality guaranteed. We are China Origin Factory of Water Cooling Plate. If you have any question, please feel free to contact us.